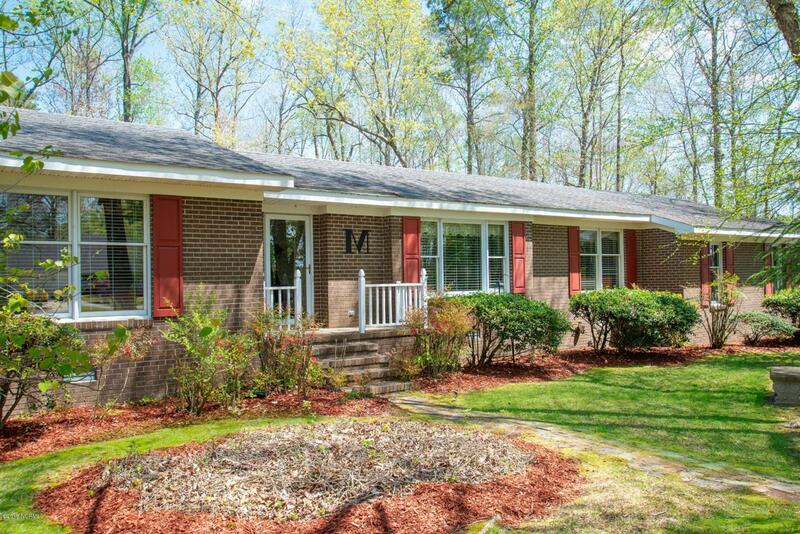 Spacious, custom built, meticulously maintained brick ranch. 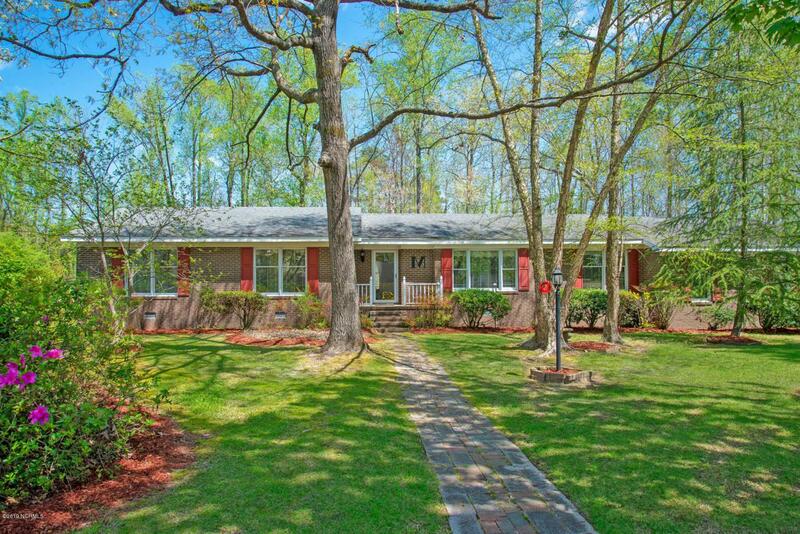 with a large fenced in yard. Huge bonus room with enough space for a hot tub and pool table! Hardwood floors throughout living areas - den, dining room, office. New vinyl plank in kitchen and breakfast room. Laundry/ mud room is generously sized. Privacy galore in this neighborhood, no neighbors directly behind the home. 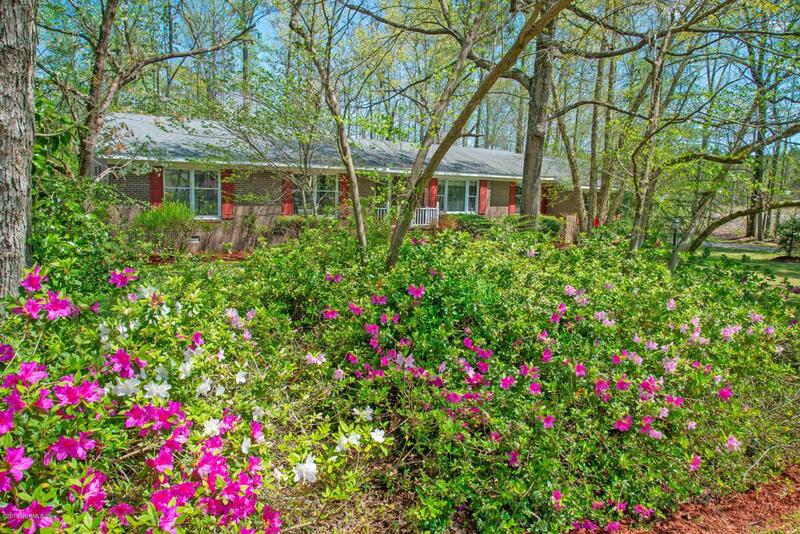 Sun room and 2-tiered deck offer fabulous opportunity to relax, play, or entertain. The sun room is a perfect place to sip your morning coffee or evening beverage!. Nearly new stainless steel appliances- gas stove. Wired storage building in back yard. Dehumidifier installed in crawl space! 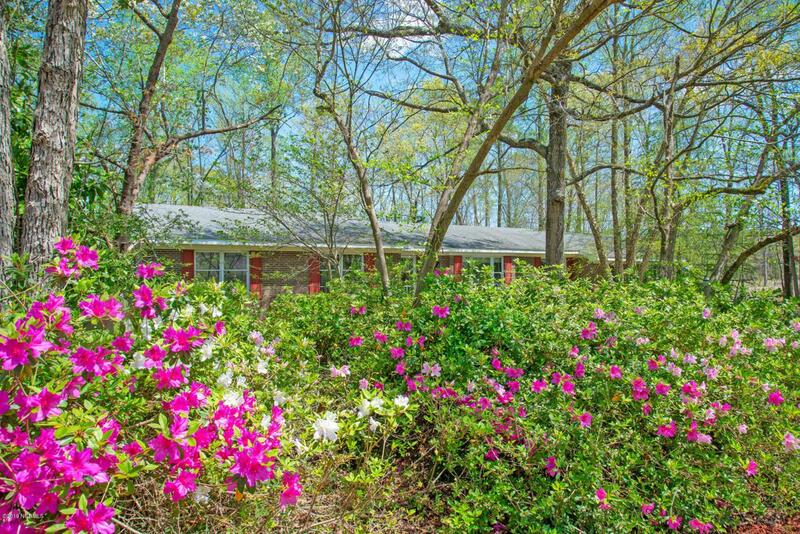 Great location - close to shopping, dining, and work! Listing provided courtesy of Lori Stancill of Keller Williams Points East.